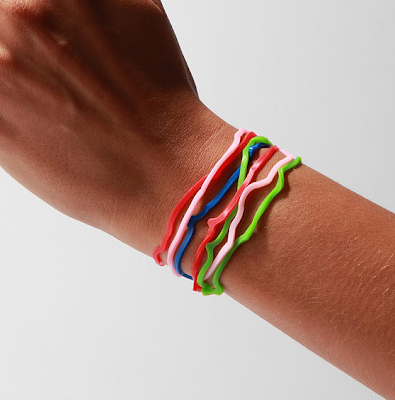 Silly bandz is the most popular “game” for anyone between 5 to 20. 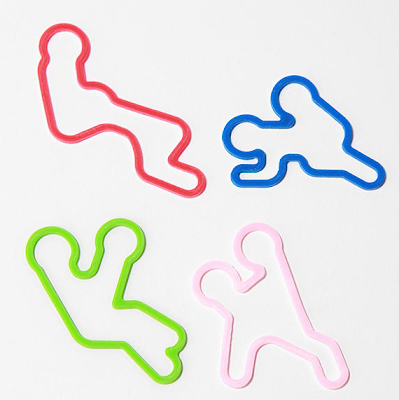 In general they are shaped rubber bands that people have begun wearing as bracelets. They become collectible, traded and worn in multiples on the arms of kids worldwide!